Gibson has always been a guitar maker steeped in tradition. 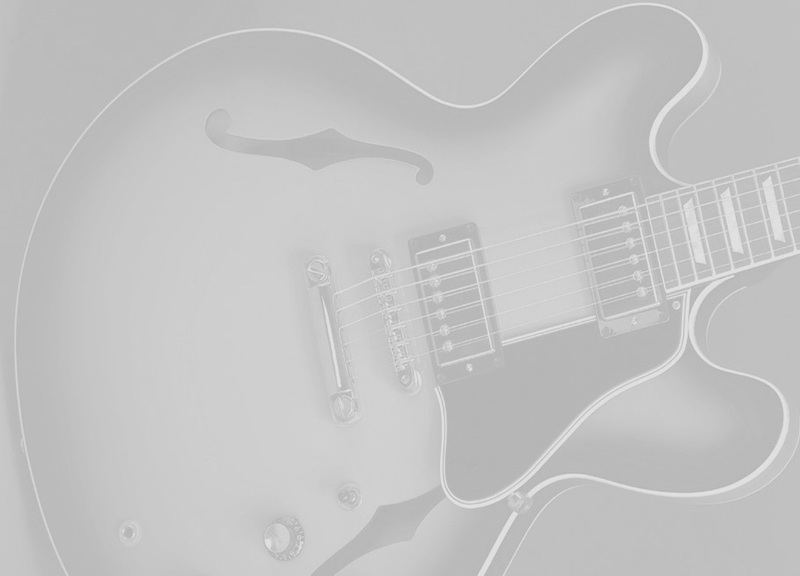 So, after revolutionizing the guitar world with the solidbody Les Paul model in the 1950s, Gibson made a bold return to its roots by offering an electric guitar that encompassed the benefits of a solidbody guitar, but in the image of an acoustic archtop. The Pinkburst Gibson ES-335 bears all the trappings of Jay Jay French's Pinkburst Les Paul, most notably the distinctive Pinkburst finish. This guitar must be seen and played to be believed.